Because you want to be environmentally responsible too. 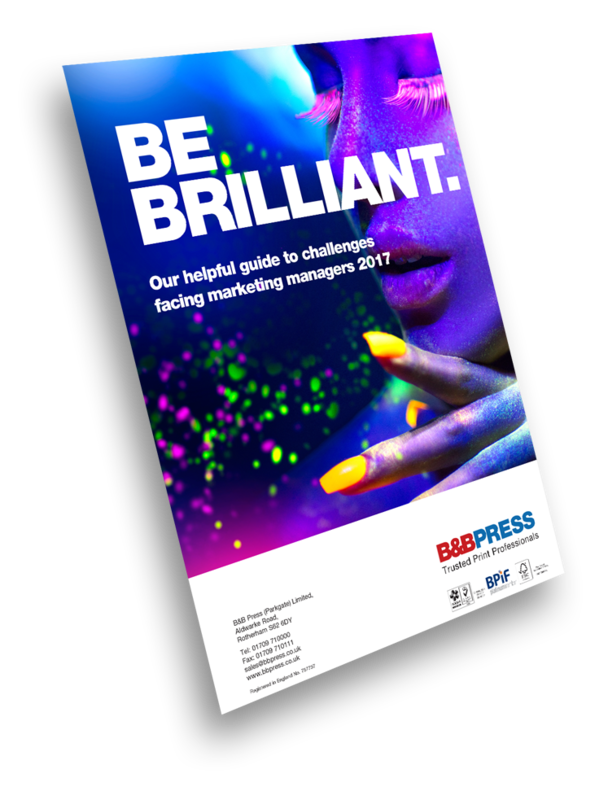 As a leading Yorkshire printer, we believe that we have a responsibility not just to the local environment, but to the wider world as well. So in 2008 we started our journey to become as green as possible. Partnering with Sheffield University, firstly we measured all the CO2 outputs from our printing company. Once completed, we invested in reducing this as much as possible in all aspects of the business. Changing company vehicles, double-glazing all windows, changing to vegetable-based inks and switching to automatic lighting were just some of the measures we undertook. 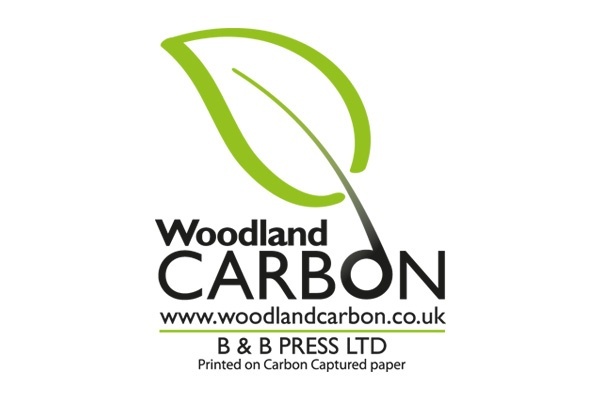 Once those reductions were completed we then focussed on our paper usage, and now our customers can select to use carbon balanced papers on their projects. When this is specified the offsetting is carried out at the point of manufacture, allowing each printed item to carry a clear and recognisable logo to demonstrate this to your end users. We're proud of of the work we carry out to maintain a high level of environmental responsibility and the peace of mind that brings our customers.